Remember how snobbish I am about my morning café con leche? Remember when I got invited by Nescafe Dolce Gusto to try their product? Even after trying their product during the dinner and being more then impressed by the machine demo, I still did not have much hope for the Piccolo they graciously gave us. I figured this is one of those things that totally work in the demo, but once you get it home, it’s not going to be the same. Folks… I have to take it all back. I LOVE MY NESCAFE PICCOLO! And let’s star with the obvious - thanking everyone that took the time to come and comment and wish Sweetbites a very happy 1 year anniversary. 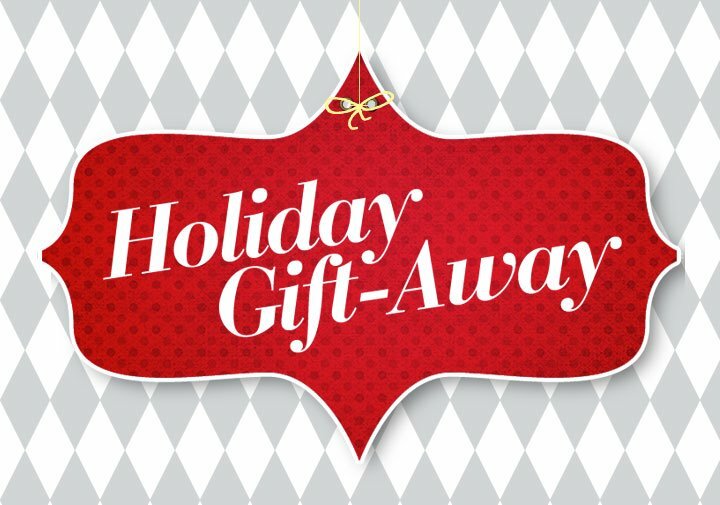 And you guys, love all of your favorite gifts! I cannot say it enough - you keep me fuel to continue creating, sharing, taking photos and writing the crazy just so I can keep you cooking, baking, salivating over food pictures and hopefully laughing a bit about the crazy. But, you are not reading this for that, you are here because well you want to know who won the give away right? I wanted to have the drawing LIVE! on VIDEO! but my camera man is sitting right now with about twenty-five, nine and ten years olds leading a boy scout sing-a-long (or whatever they do in those meetings). So I had to trust random.org picking…and out of 26 comments (mine does not count) comments number 6 was the lucky winner! So Marg who said her best gift was a DSLR that she got last year (I have to agree, that is an awesome gift) is the lucky winner. A year ago today, I posted my first post launching Sweetbites into the food blogging community. I had no clue what in the world I was doing. If I’m honest with each of you, I still think I have no clue what I’m doing. Just like, I still can not believe that a whole year has passed by this fast. Guess I been having fun? I’ve come a long way since then. At the beginning the idea to create a food blog, was simply another outlet for me to put my recipes and experiences in the kitchen and share them with a couple of my close friends and family. And along the way, it became more. I always had a passion for cooking for my family and friends, now that passion has expanded to include everyone out there that cares to come and spend a bit of time here on this tiny bit of space in the immeasurable internet. You guys are my inspiration to post better recipes, give better tips, and take pictures that make you run to your kitchen and pick up a saucepan. If I choose to believe my monthly stat – what started with only a couple of people visiting has grown to a couple of thousand. I still shake my head and wonder how in the hell has that happen? Napa or Bust - up to you! Napa is closer than ever! And we are doing the happy dance. Remember when I asked for your votes for a chance to win all-expense paid trip to the Culinary Institute of America in Napa, where I get the chance to attend their culinary bootcamp program? And I asked you to ask your friends, and coworker and everyone you know to head over to the Pacific Natural Foods site to be click-ty happy on my behalf and vote for my submitted recipes? 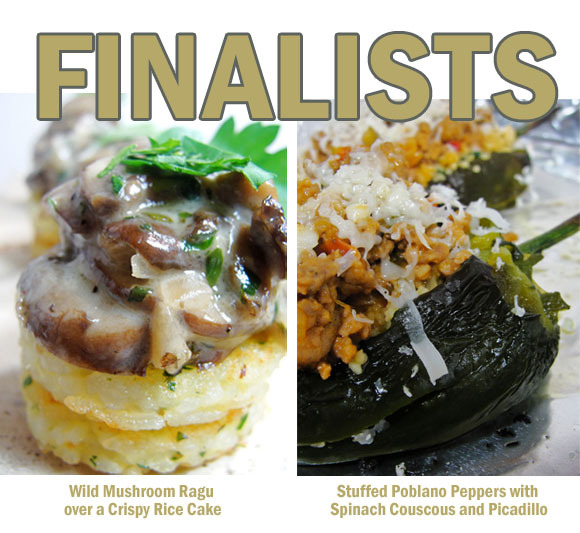 Well, your efforts paid off, because not one, but BOTH of my submitted recipes have made the cut to the final voting round. People, you guys are AWESOME! Actually more then AWESOME, is there a word bigger than AWESOME? Oh, maybe TREMENDOUS! Or GRAND! You guys are just … ASTOUNDING. I could not have done this without your help – and I thank you so much for taking the time to do this for me. See this is the final stretch, the brass ring people. I now need your votes again – more so than ever, because this round is the ONE… these are the votes that will get me to Napa baby! The top-vote-getter in the final challenge wins the grand prize. And now I know how those people feel, to have it right there… so close!, I just need all of you guys to push me a little bit closer to grab it! Because, I got some really tough competition out there. So head over to the Everyday Chef Challenge Finalists Gallery and be click happy! Click as you have never clicked before. You can click today and tomorrow and every day until it’s over. In fact I will even make it easier.. Just click the pictures below of my submitted recipes and press VOTE at the end of the page. That’s it, pretty easy right? And tell your friends, family, co-workers, facebook, twitter – heck! Tell everyone you know! And come back over and over again and vote!